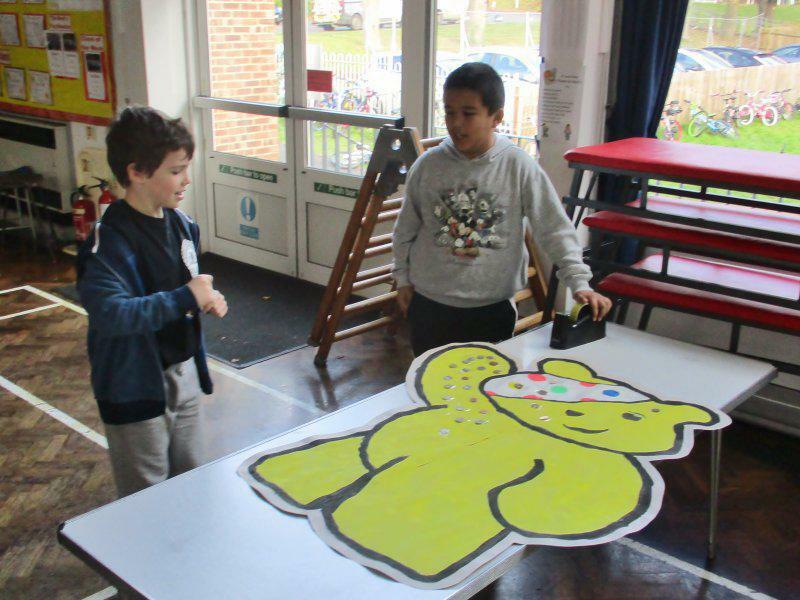 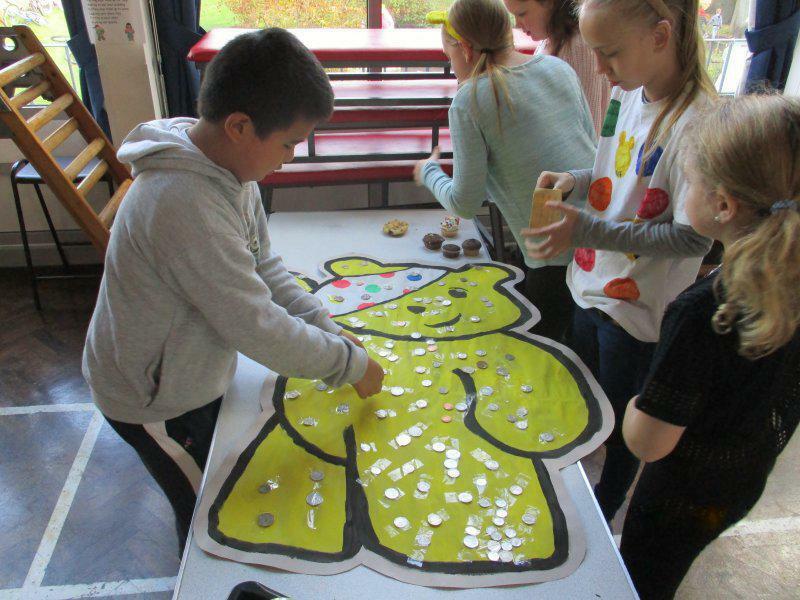 We’ve had a fantastic day raising money for Children in Need. 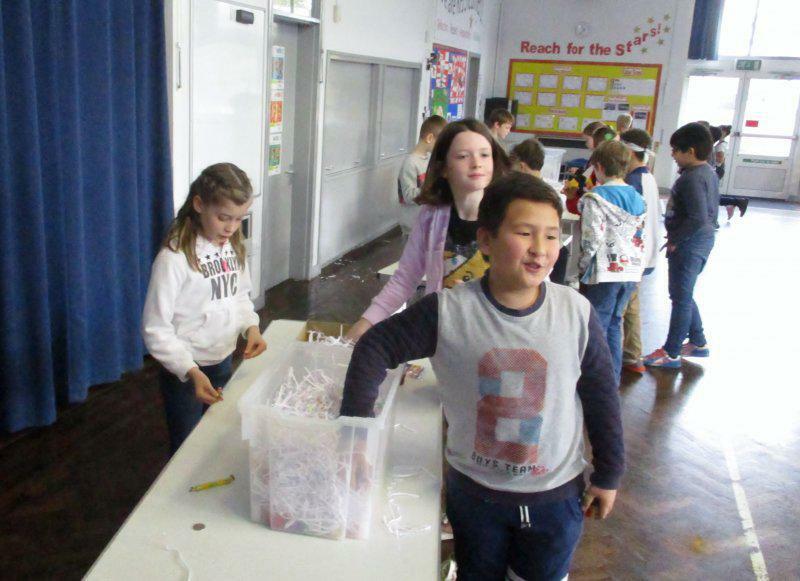 The total raised was £445! 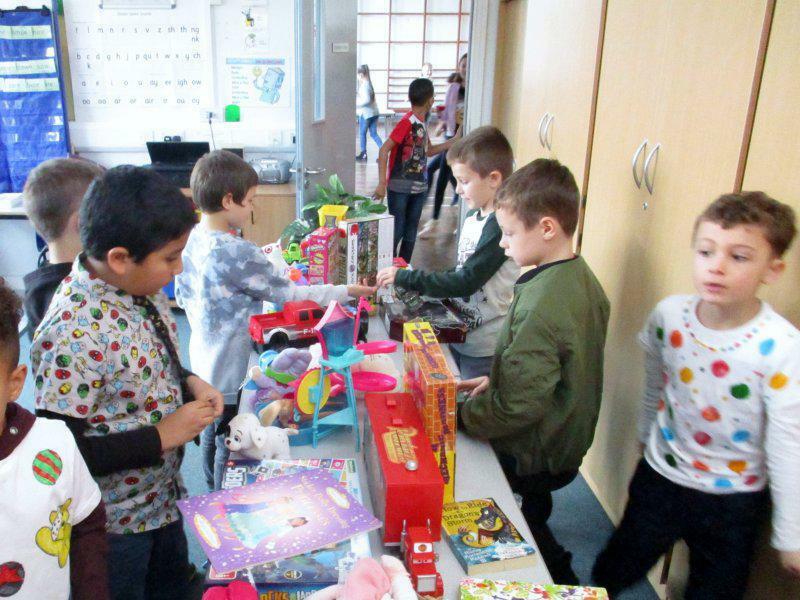 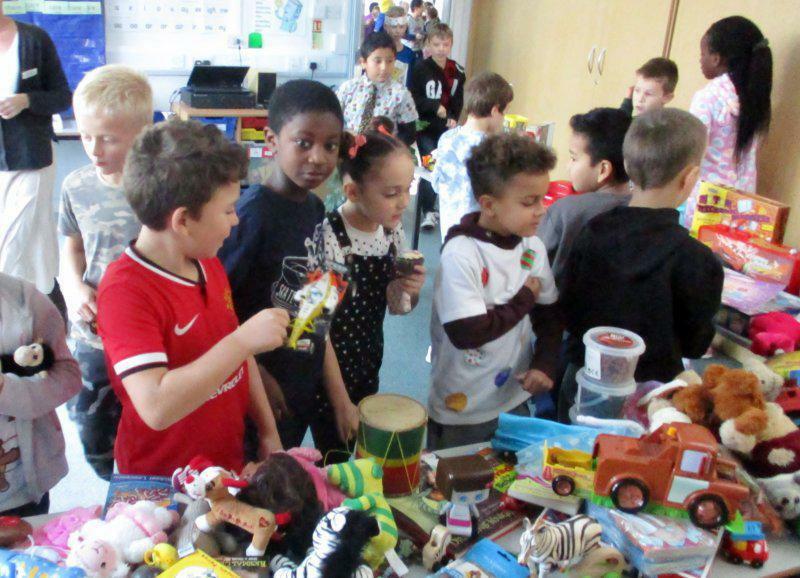 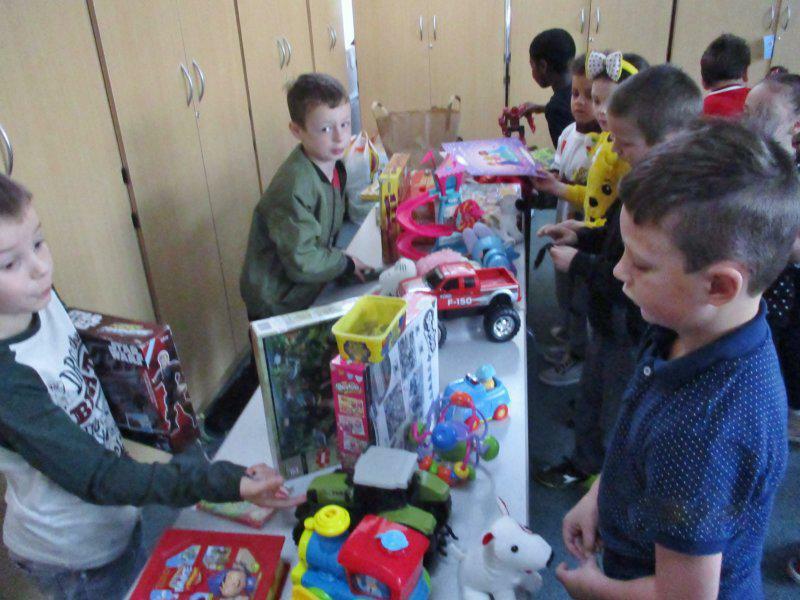 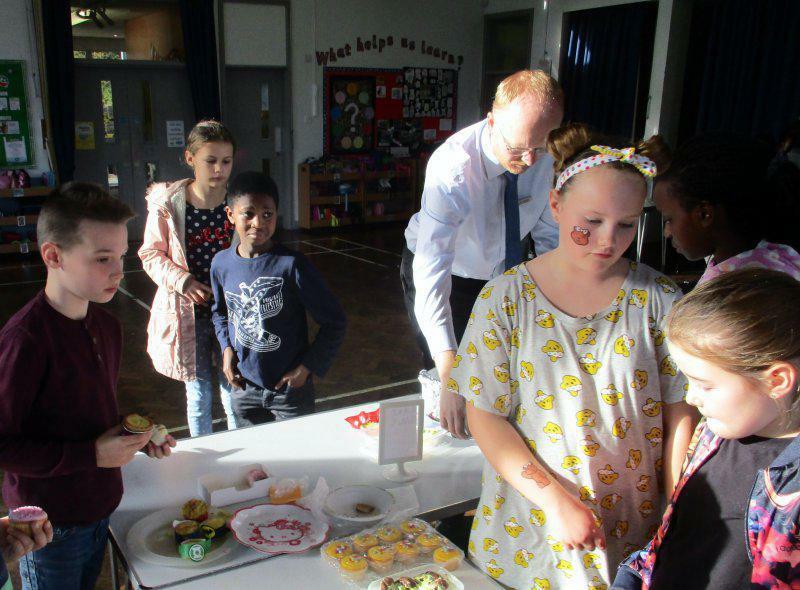 A big thank you to the School Council for organising a toy sale, cake sale and lucky dip. 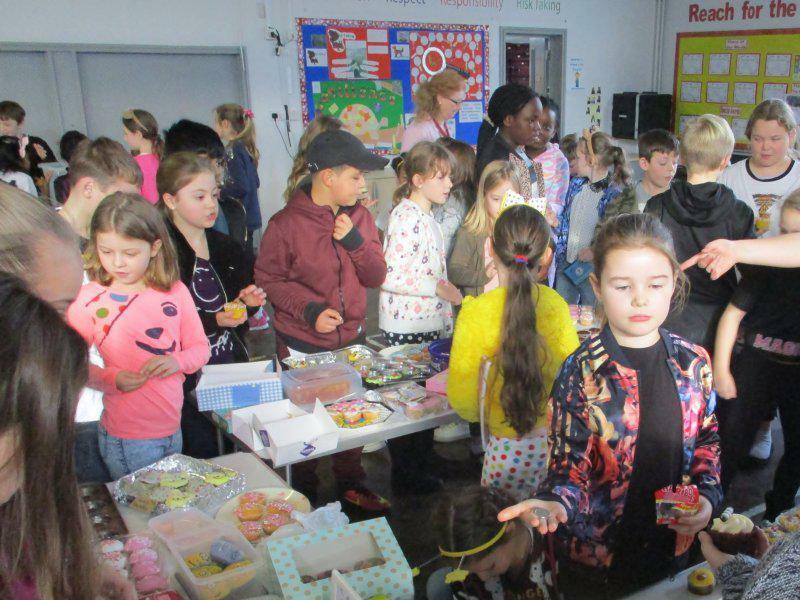 Well done to all the children who made a real effort with their non-uniform outfits.